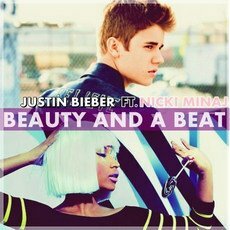 Justin Bieber always brings us his new great works in these years, which let us to witness his growth. The Purpose on 2015 is a big success in my mind, regardless of the achievements it obtains, we see a really different Justin Bieber. 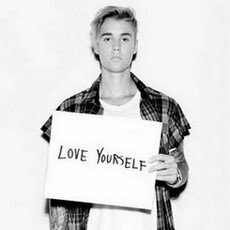 Love Yourself was my favorite song in this album. So this article looks back the best Justin Bieber songs and shares the most useful ways to free download his songs, and albums from Spotify or music videos from YouTube or other sharing sites for enjoying. 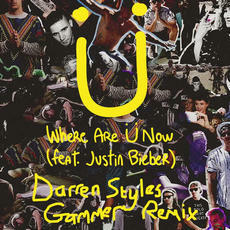 Introduction: It was written by Ed Sheeran, Benny Blanco and Bieber. And it's an overly-simple tune, mostly just Bieber and an acoustic guitar with a bit of trumpet thrown in for good measure. 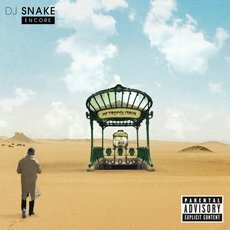 Introduction: Sorry is the peak of the Purpose album in some sense. Thinly veiled as an amorous apology, he's just laying it all out over an infectious rhythm with a hook that can't be denied. Introduction: The work with Jack Ü helped solidify Bieber's new sound as an adult pop star. It's more grown-up, but it's still got that sheen of candy-colored fantasy. It is truly a milestone in the pop-dance crossover canon. Introduction: Let Me Love You is one of those pop songs we hear and instantly want to hear again. It's got that same wonky horn synth from “Lean On,” and it's got all the dreamy falsetto a young heart can handle. Bieber had a huge part in the song's success, indeed. Introduction: As one of the leading dance music vocalists, Bieber keeps to make amaze. This collaboration with Major Lazer is a great follow-up to the work he did with Jack Ü. 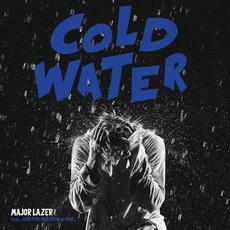 Cold Water got a bit of that dancehall flavor Major Lazer is known for, but it's still one of the poppiest works from the trio to date. Introduction: This music is amazing when saw it at the first time. It is a pop and tropical house song, with its instrumentation consisting in light flourishes of panpipes, looped vocal samples, piano chords and so on elements with the sound of a clock ticking. And it is also one of the best on album Purpose. Introduction: Baby may have been your tweenage little sister's favorite jam and your dad's least favorite song of 2010, but acutually it is a great pop tune. he stole our hearts at that tender teen age. 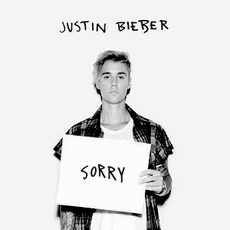 Introduction: Actually, it represents Bieber's first strong step onto the dance music. and it is so impressive. "The new song continues Justin's quest to grow up and be taken more seriously as an artist". 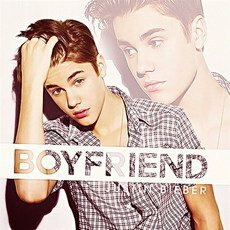 Introduction: Boyfriend can be regared as the turning point from teenage hearthrob to adult-ready pop star. Bieber's vocals is highlighted by the lower sound instrumentation. It is still worthy of being listened to closely today. Introduction: Company is a good pop song. It talks about looking forward to getting to know someone attractive, but also sets some healthy distance for doing so. 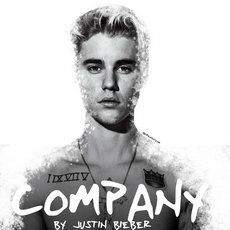 If you also are Justin Bieber's fans and want to download to keep his songs on your devices as you own without worrying about the unsubscription, you can try Sidify Music Converter for Spotify. 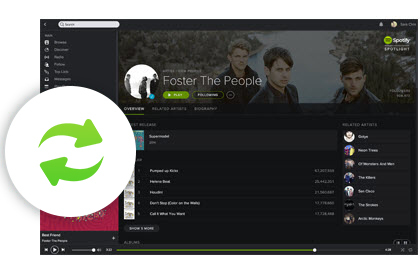 It is a powerful program which helps you remove the DRM from Spotify music and download Justin Bieber's music from Spotify as MP3, AAC, WAV, or FLAC formats, and all ID3 tags and metadata also will be preserved successfully. In this way, you can enjoy all Justin Bieber's music whenever and wherever you want. 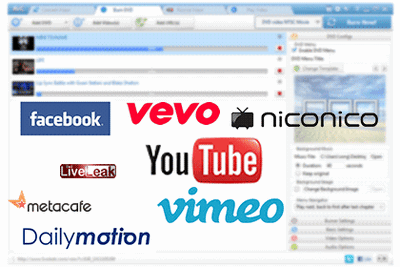 If you want to free download Justin Bieber's music videos for offline enjoying from YouTube, VEVO, Vimeo or other music video sharing websites, you can't miss Any Video Converter Free, with which you can easily download Justin Bieber's music videos, edit these music videos as you like or burn them to DVD Disc without any limitation. Download music directly is also perfectly supported. Maybe what impressed us most was his early pop song – Baby, back to 7 years ago when he still a boy. This single was regarded as one of the most-viewed but also with the most dislikes on YouTube. But this was the first song which brought Justin Bieber into our eyes. With time goes by, he brought us many great works always. So just use these 2 useful ways to download and enjoy his music freely. There is full expectation to attend his "Purpose World Tour" in the next months.